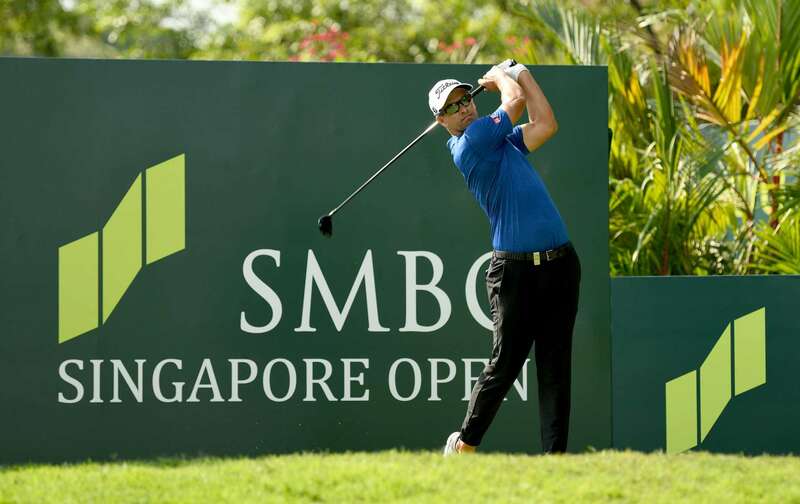 The opening rounds of the SMBC Singapore Open will feature many mouthwatering groups with the pairing of three-time winner Adam Scott and defending champion Younghan Song and local hero Mardan Mamat playing alongside multiple Major winner Ernie Els sure to attract big galleries. 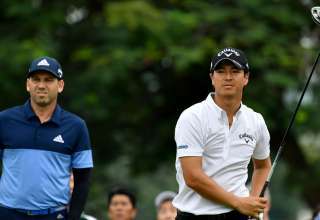 Spanish star Sergio Garcia will also draw the crowds on his debut as he strides out with young gun Miguel Tabuena of the Philippines, who finished tied fourth last year, and multiple winner K. T. Kim of Korea. World number seven Scott will tee off from the first hole at 12.50pm on Thursday with Korea’s Song, who pipped American superstar Jordan Spieth to the title last year, and Japan Tour number one Yuta Ikeda, twice a winner and six-times runner up in a brilliant 12-week stretch in late 2016. 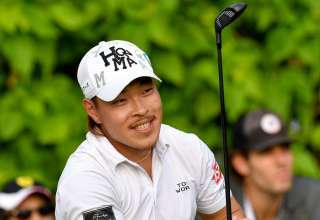 Veteran Mardan, a five-time champion on the Asian Tour, the smooth-swinging Els and Japan’s Hiroyuki Fujita, who has scooped 18 titles in his homeland, will play in the group ahead at 12.40pm. 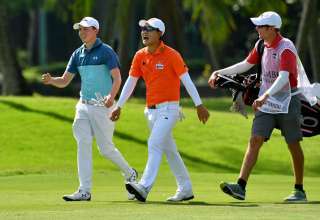 Garcia, Tabuena and Kim will start from the 10th tee at 8am on Thursday. 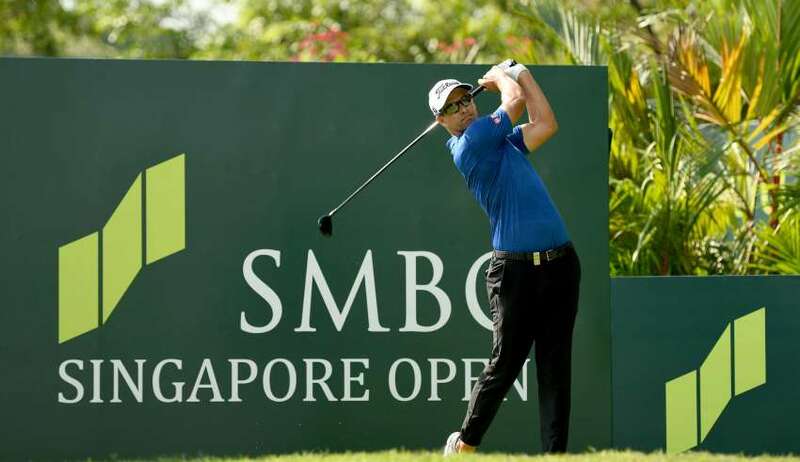 Another morning group to catch the eye is the 7.40am pairing of former Singapore Open winners Thaworn Wiratchant of Thailand and India’s Jeev Milkha Singh. 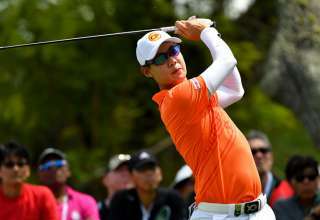 The two past champions will be joined by China’s Liang Wen-chong, who was third behind Song and Spieth in last year’s tournament.